Loot or party bags are an essential at any birthday party. 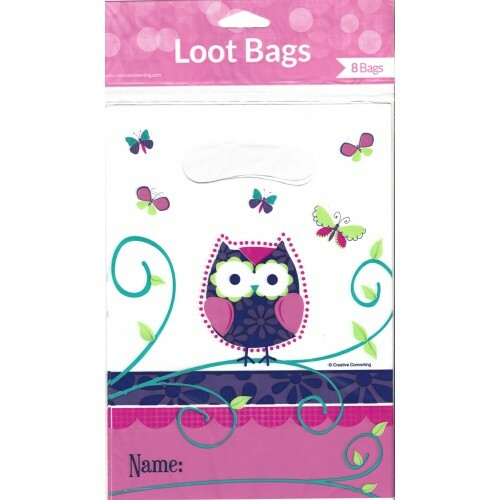 Perfect for that owl themed birthday party these loot bags are supplied in a pack of 8. Material is plastic. 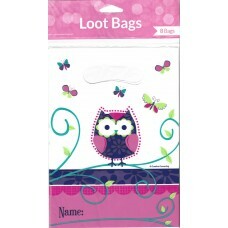 Create an owl themed birthday party with Owl Pal Birthday accessories. Use owl pal birthday cu..